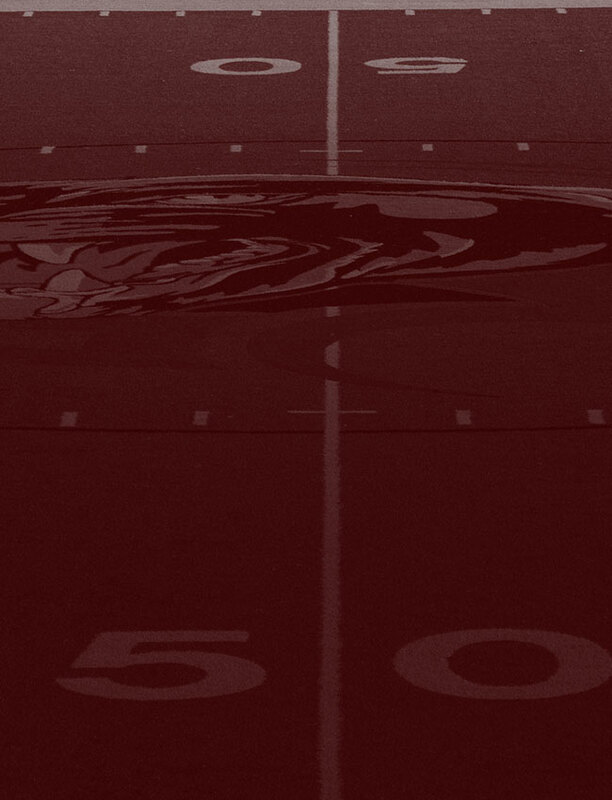 It’s time for Benton Panther Football! Last week, Benton had an open date but returns to action Friday in the home opener against Cabot. Benton enters the game 1-1 on the season following a 56-17 win at defending Class 4-A State Champion Arkadelphia two weeks ago. Cabot is 2-0 this season with wins over Pine Bluff (35-14) and El Dorado (27-10). This will mark the seventh time Benton and Cabot have met on the gridiron, with Benton holding a 4-2 advantage. The teams last played in 1984 with Benton winning 31-17. To view a live video stream of tonight’s game, click here HERE or as always by going to the broadcast page of the website HERE. The remaining games throughout the season will also be available to Fidelity subscribers and can be seen live on Fidelity Local 6 / HD 406. 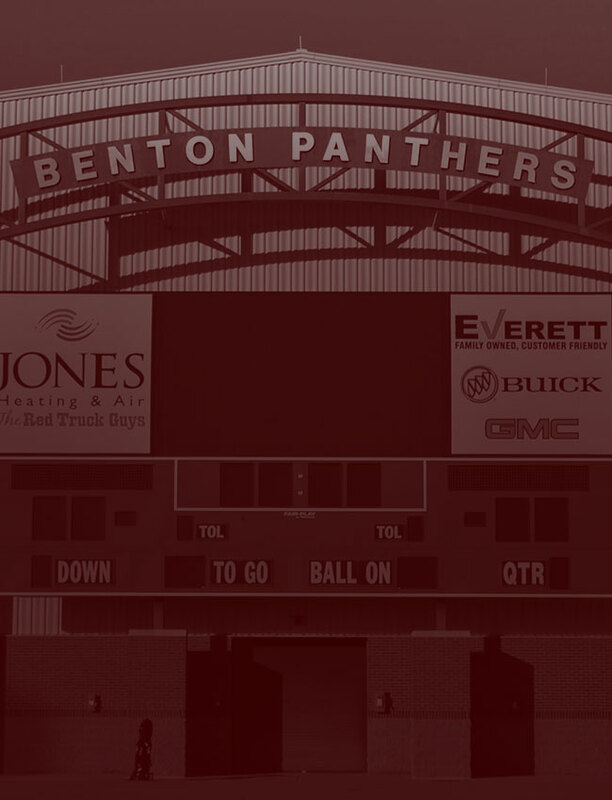 Tonight’s game can also be heard live on the radio home of Benton Panther football, 106.7 FM The Ride. The listen live link for 106.7 can be found by CLICKING HERE. The broadcast begins at 6:30 p.m. with the Everett Buick GMC Panther Pregame Show. Kickoff from the Benton Athletic Complex, which directions can be found by going to the schedule HERE, will be at 7:00 p.m.